Channel 4 has been urged by Princess Diana’s friends not to broadcast controversial video tapes of her talking about her troubled marriage. The documentary, Diana: In Her Own Words, is due to be aired ahead of the 20th anniversary of Princess Diana’s death. The tapes, recorded by Diana’s speech coach, have never been seen in the UK. Channel 4 said they “provide a unique insight”. However, Diana’s close friend Rosa Monckton said they were a betrayal of the late princess’s privacy. Rosa Monckton is writing to Channel 4 to ask them not to air the tapes. She told The Guardian: “This doesn’t belong in the public domain. The footage was recorded by Peter Settelen, who was hired by Princess Diana between 1992 and 1993 to help with her public speaking voice. Princess Diana murdered by a British soldier? The Princess of Wales was filmed at Kensington Palace and is seen talking about her marriage to Prince Charles, their intimate life and how she confronted him about his affair with Camilla Parker Bowles, now the Duchess of Cornwall. The tapes were returned to Peter Settelen in 2004 after a dispute with Princess Diana’s brother Earl Spencer, who said they belonged to him. They had initially been held by Scotland Yard after being seized in 2001 in a raid on the home of former royal butler Paul Burrell. Excerpts were broadcast in the US later in 2004 after being sold to American broadcaster NBC. The BBC was reportedly planning to show the tapes as part of a documentary in 2007, the year of the 10th anniversary of Princess Diana’s death, but scrapped the project. 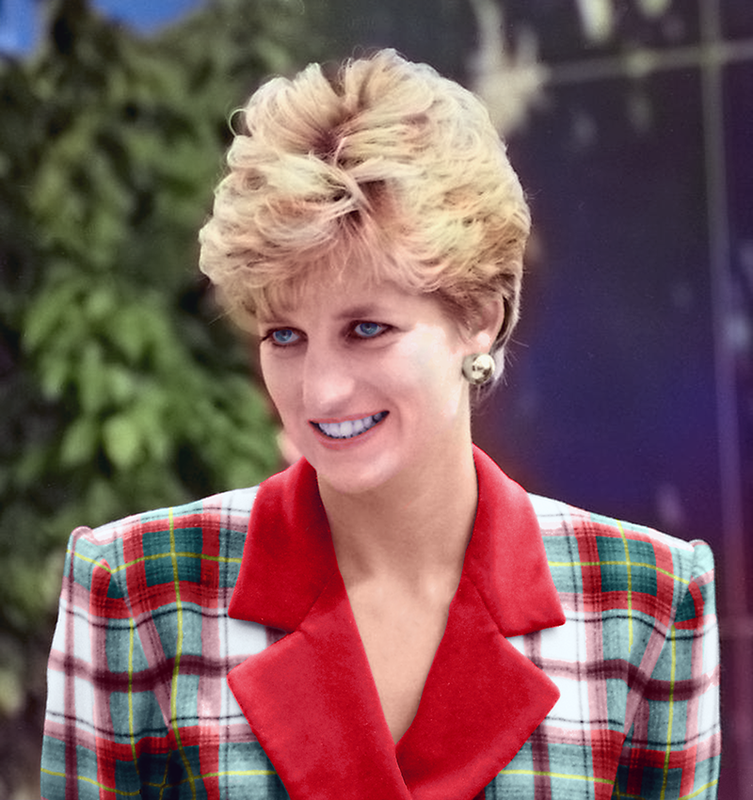 Channel 4’s deputy chief creative officer Ralph Lee described the tapes as an “amazing historical document” that “allows us to create a new portrait of Diana”. A Channel 4 spokesman said the subjects covered in the tapes were “a matter of public record and provide a unique insight into the preparations Diana undertook to gain a public voice and tell her own personal story”. Princess Diana died in a car crash in Paris on August 31, 1997.